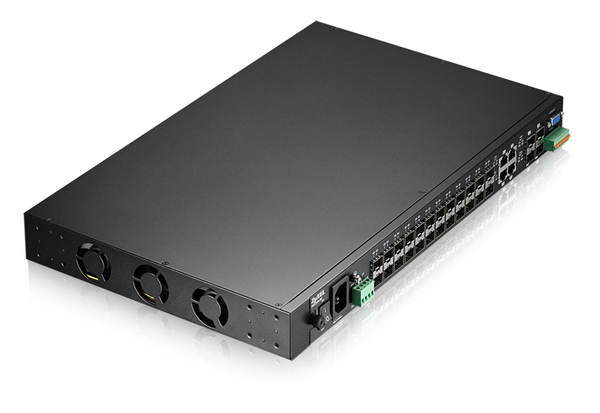 The MGS3520 Series GbE L2 Managed Switch is specially designed for service providers to deliver profitable Ethernet services. 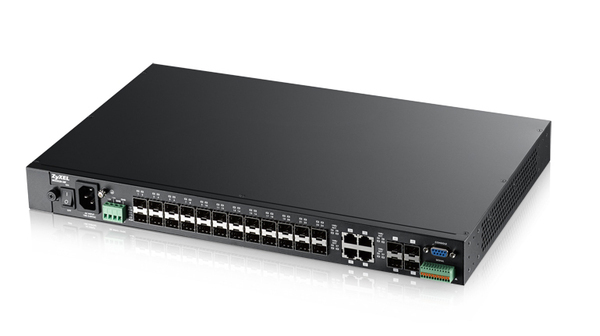 With the high-performance hardware platform, service providers can easily extend network topologies while enabling robust security, QoS and management functions to help customers fulfilling differentiated needs for Metro Ethernet services. Avoiding subscribers affecting each other on a shared network or shared device is a major concern for service providers. The MGS3520 Series offers a complete set of security features to protect user data while administrating the traffics. The intrusion lock function detects the “plugged” and “unplugged”status change of Ethernet cables, and the switch would deactivate a specific port utomatically if needed, and the 802.1X authentication can secure the network from unauthorized users. Port security provides the ability to deny unauthorized users from accessing the network. Moreover, the 802.1X feature cooperating with RADIUS is useful to prevent unauthorized access based on username and password (or other credentials) and acts as powerful access control for converged networks with mixed wired and wireless access.